Pierre Gasly says he is ready to make the step up to Red Bull. The energy drink owned team is contemplating which driver should replace the Renault-bound Daniel Ricciardo. Gasly, the top driver at Toro Rosso, and Carlos Sainz are the favourites. "Yes, I would like that but I'm not thinking about it too much," Frenchman Gasly told Marca. "I am happy with my season so far at Toro Rosso, I'm happy to be here," he added. "At the moment, nothing is decided, I think. "It's a similar situation to Carlos. We're both waiting to see what happens." Gasly, 22, says he isn't worried that if he goes to Red Bull too soon, he could end up like Daniil Kvyat without a seat at all. "No. If I'm fast, I'll have my chance," he insisted. "I need to focus, make sure I'm fast and the rest will come. "It depends how you see things. Look at Red Bull and all the drivers who did not reach the first team, or look at Verstappen, Vettel, Ricciardo and the others who were successful." 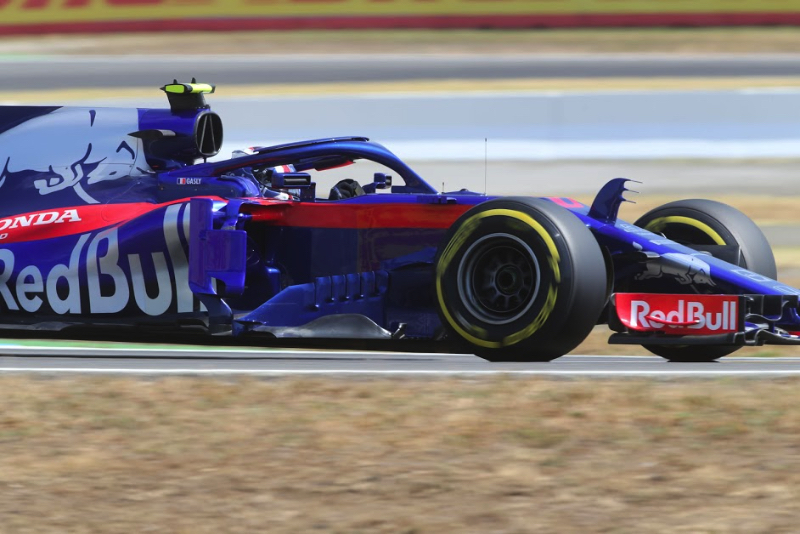 And if Gasly does stay put, he said he is satisfied if Brendon Hartley stays at Toro Rosso too -- even though the New Zealander has struggled at times. "Brendon is pretty fast and doesn't make it easy for me," Gasly said. "I don't care what teammate I have next season, because if I want to be the best, I have to fight against the best. "It's my first season in F1 and I'm 22, so I am happy to stay at Toro Rosso if they need me. But of course I want to fight for the championship as soon as possible," he added.